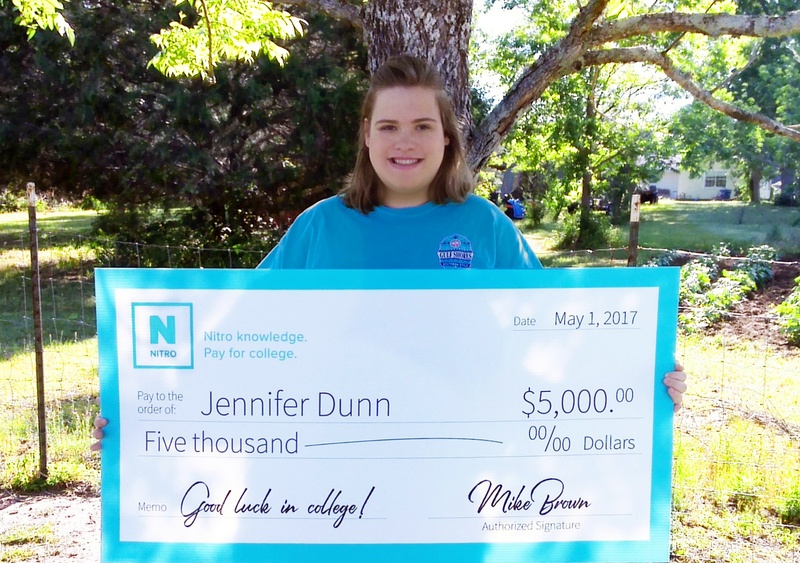 "I applied to four different colleges: the University of South Alabama, the University of Alabama, Spring Hill College, and Troy University," says Jennifer Dunn, winner of the second $5,000 Nitro Scholarship. "My mom and dad had both gone to South. That's why I always wanted to go there, but my mom did help me by encouraging me to go wherever I wanted to go." Her decision: Troy. "They gave me a full tuition scholarship, so I'm goin' where the money is!" But Jennifer is quick to add that there was more to it than that. She had toured South Alabama. "It didn't--to me--feel like home." Her visit to Troy--117 miles from her family--had an entirely different effect. "As soon as I landed myself on the campus for the Troy tour, it felt like home to me. 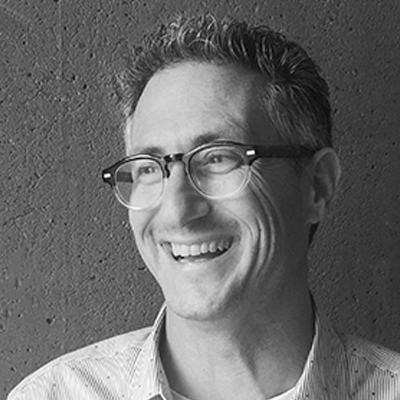 It's a small community, so it feels more like my home than something huge and spread out." Jennifer, her mother, and younger brother reside in Flomaton, which sits right on the Alabama-Florida line. "My father passed away seven years ago, and that's when we moved here. We have--this'll say how small our town is--we have 66 in our graduating class. Everyone's pretty close." In addition to her class work, Jennifer enjoys creative pursuits at Flomaton High School. "I've done piano, theatre, art class, band--anything with the arts is my favorite," she enthuses. "We put on multiple plays. My favorite had to be Schoolhouse Rock! I sang I'm Just a Bill." This fall she'll embark on her college career with a clearly defined goal: "I want to be an elementary educator. I want to be a third grade teacher." She even has some experience in this--thanks to a Flomaton class--so she knows what to expect. "We had two projects where we had to go and educate them and do a craft. I had the same class both times and they were just as sweet as they could be. Third graders, they are more mature and they're not too sassy yet. You still can mold their minds. By fourth grade they're just rambunctious and they don't want to listen." Jennifer, impressed also by the Troy program, is already formulating her college game plan. "They give you what you really need to focus on. They have what they call impact sessions when you register for classes and so that's when I'm really gonna figure out what I need to do so I can get done in the quickest amount of time. I actually want to go all the way to get a Master's in elementary education." When asked how her friends would describe her, she didn't hesitate: "Hard-working. I'm persistent at what I want. I'm like my daddy in that way. If I set my mind on something, I'm going to get it." Her support at home emphasizes education. "My mom didn't want me to work during the school year. I did work some during the summer, but my mom wants me to focus on my schoolwork during the school year. Last summer I did a lot of community work and I've also done that during my school year. This summer I'm actually taking off and I'm just gonna spend as much time with my family as possible before I move two hours away." 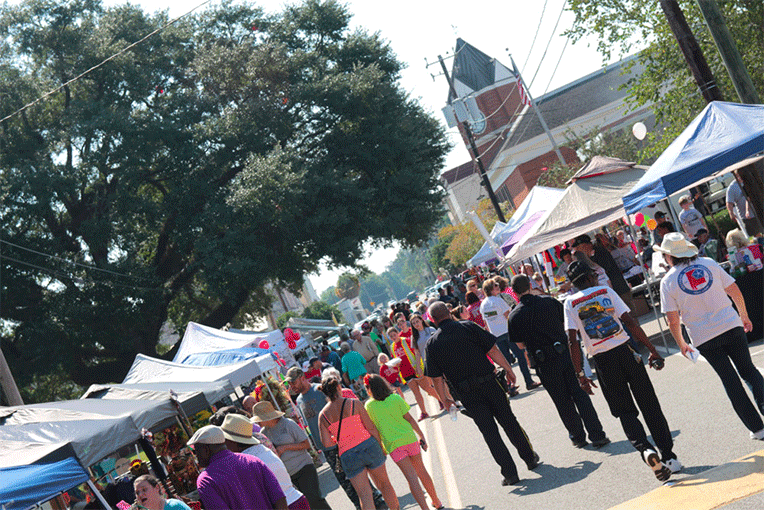 Jennifer's community service includes visiting the elderly and volunteering at Railroad Junction Day, which celebrates the town's heritage with a festival of artisan vendors, model train displays, an antique car show, children's events, and plenty of tasty food. Having lived her entire life in Alabama, she intends to enjoy her career there as well. "I want to stay in Alabama so I can be close to my family, but I also want to travel the world before I settle down, if that makes sense." Her dream destination is London. "I've always wanted to go see Big Ben and the London Eye. London, to me, is the perfect place. It has a lot of historic things and I love history. I love going to museums so all the history that is London would be amazing to see." This determined scholar knows, though, what she’s going to do before venturing out into the world. "It's a priority for me to finish with my Master's first," states the forward-looking senior. "Master's first because they start out at a higher wage. You need your Master's before you start teaching, 'cause sometimes you don't go back to graduate school. I don't know if I'll want to stay in Troy, but I know I want to get a job as soon possible to start developing the minds of the next generation." Congratulations, Jennifer. We have no doubt your future will be bright and your impact will be positive. We hope the $5,000 Nitro Scholarship helps you as you begin your college experience. Have you applied yet for our quarterly $5,000 Nitro Scholarship? All you need to do is answer three brief online questions. And tell your friends, too. If one of them wins and includes your name on their application, you'll win a $1,000 scholarship.